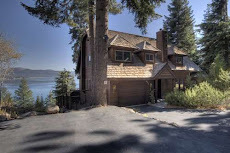 This North Tahoe vacation rental has been extensively remodeled including new hardwood flooring, both bathrooms, new furniture appointments and the entire kitchen complete with stainless appliances and granite counter tops. The property features 3 bedrooms, 2 baths, detached 2 car garage, and a large wrap around deck with a hot tub. 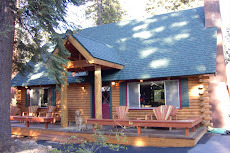 The property is new to our rental program so it has been discounted the entire month of March over 20% (from $300 to $250 a night). 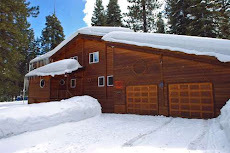 Guests will also have the ability to purchase discount lift tickets to Northstar, Alpine Meadows, and Squaw Valley (Save over $15 a ticket).